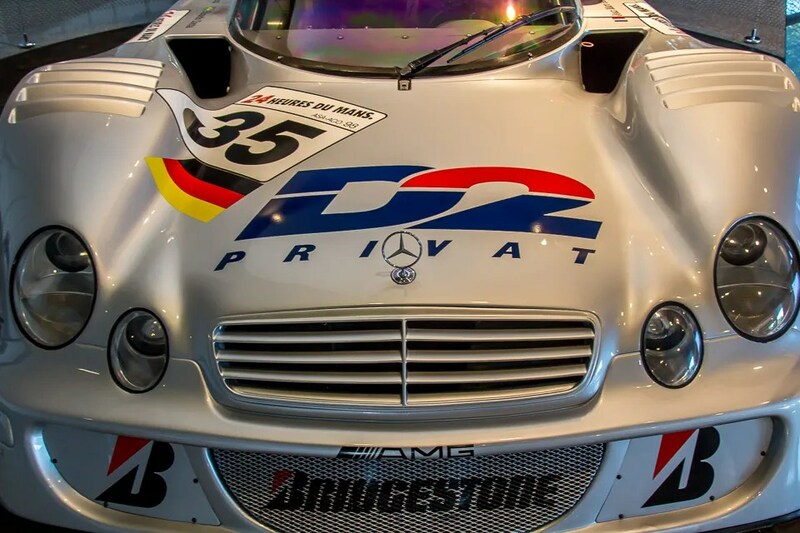 Stuttgart and Mercedes Benz have a rich and proud history, inextricably linked. 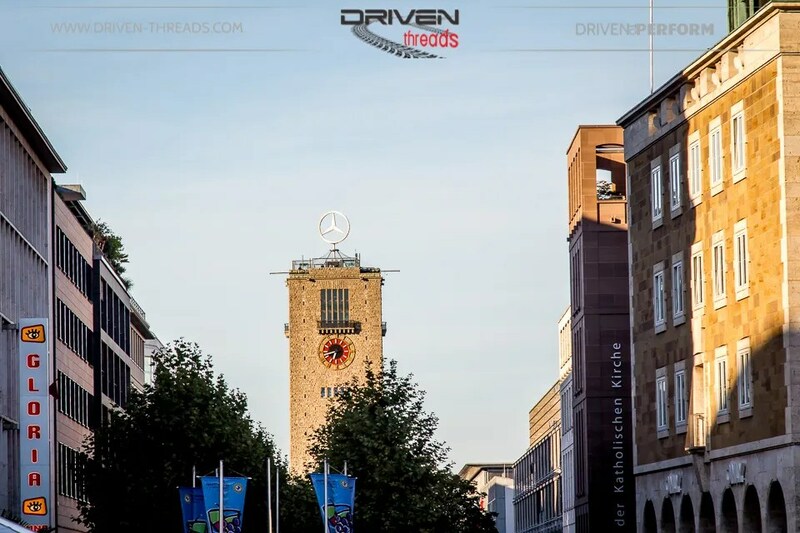 The three pointed star is the obvious choice in transportation for many Stuttgart locals and the famous emblem is proudly displayed a top of Stuttgart Hauptbahnhof. 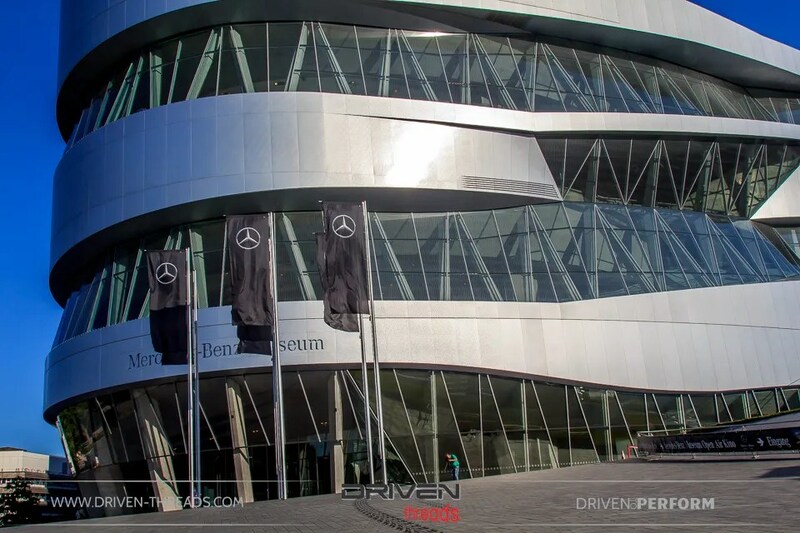 Not far from the Stuttgart centre on Mercedesstraße lies the brilliant Mercedes Benz Musuem. 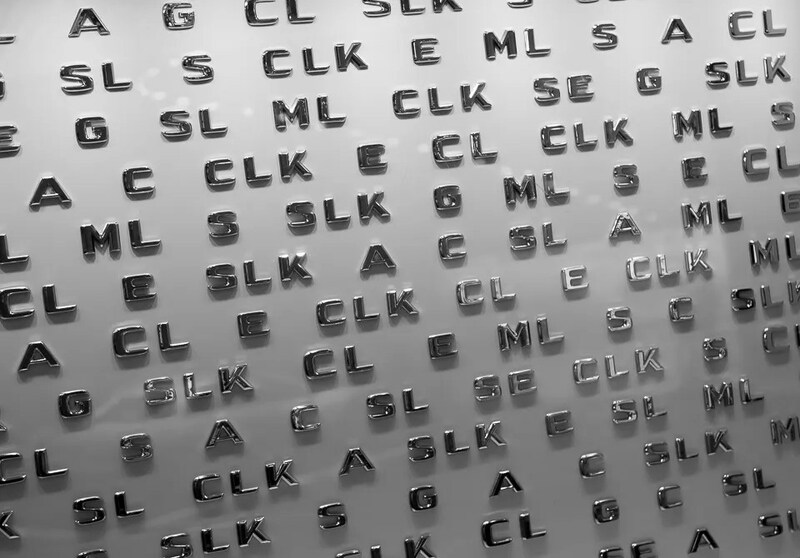 A powerhouse of everything amazing that has come from this Automotive institution. 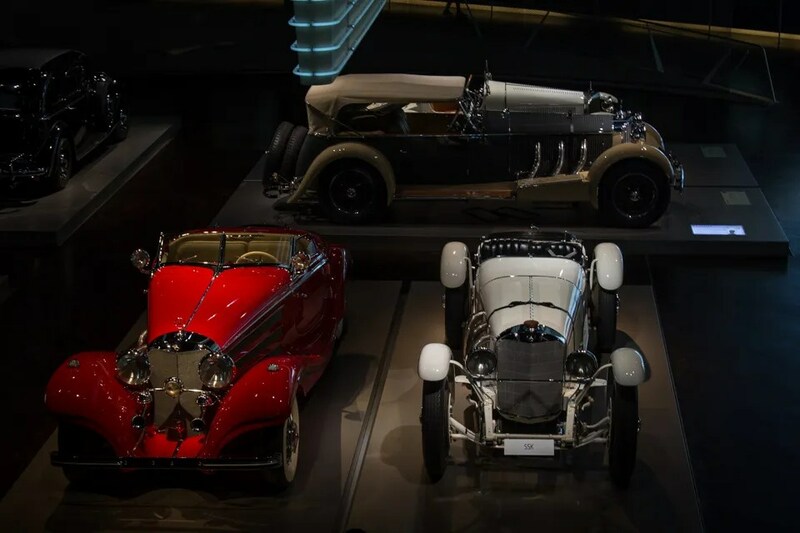 With a history unlike any other car maker, beginning from quite literally the very birth of the automobile, Mercedes Benz continue to be pioneers of the Automotive industry. 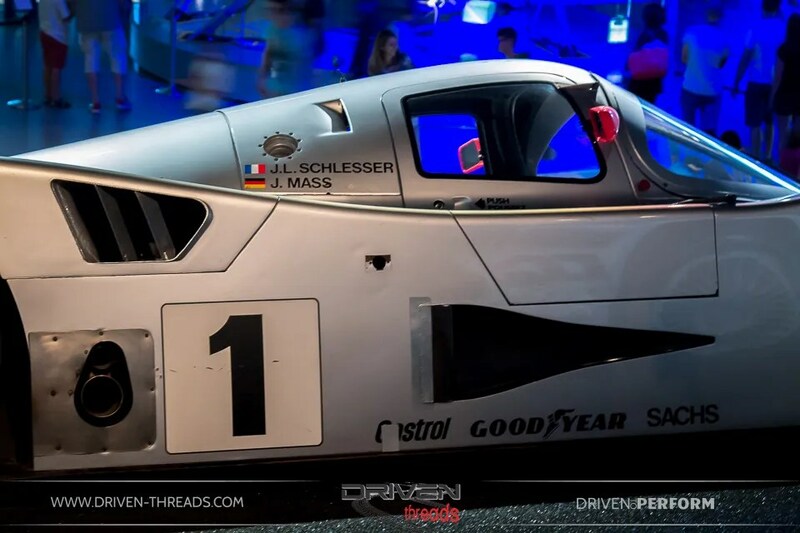 Before entering the museum the T80 is proudly displayed, a landspeed car designed by none other than Ferdinand Porsche himself in the late 1930s. 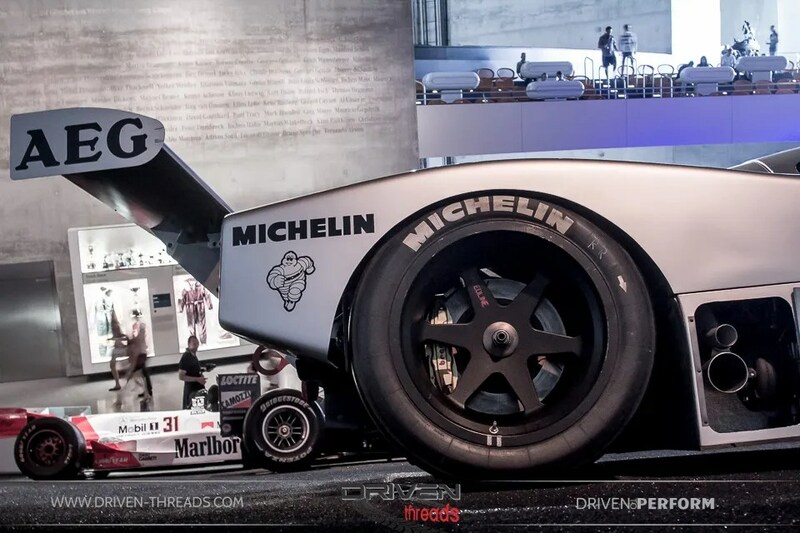 Powered by a 44.5L 3000hp V12 fighter plane engine, this car, was projected to have a top speed of 750kmh. 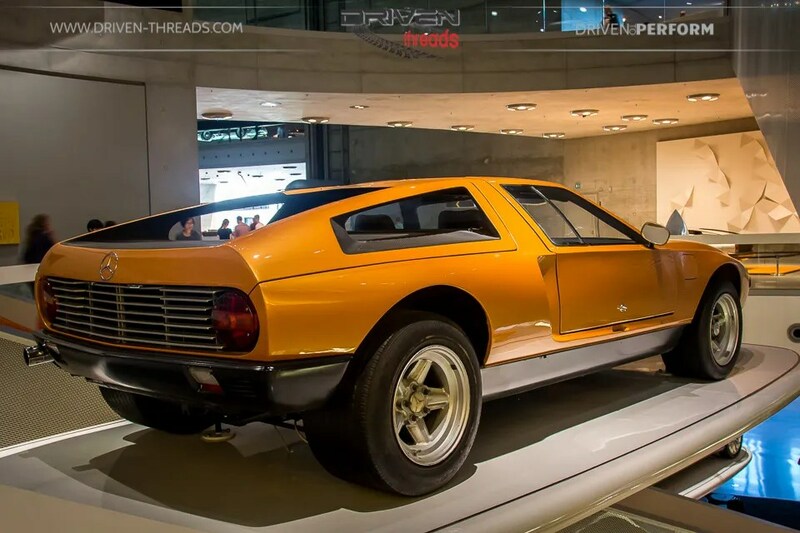 Also hitting us before we had even entered was this experimental 1970 Wankel-engined and wedgey C111. 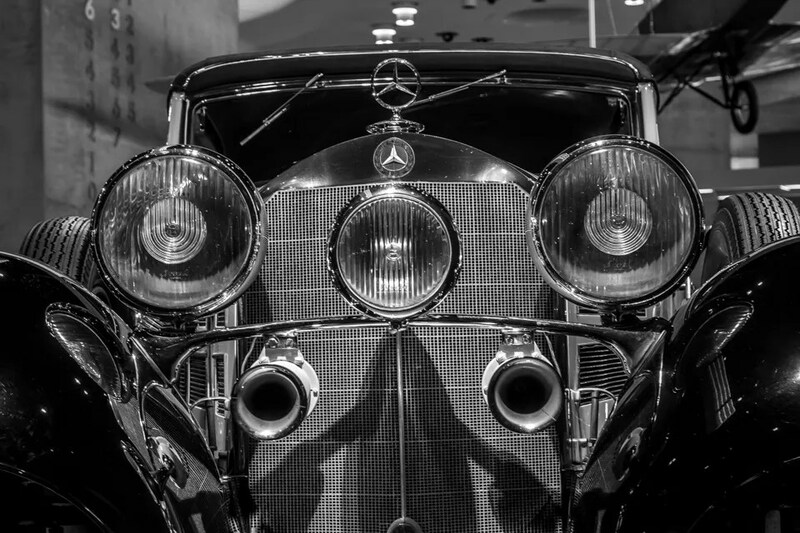 Mercedes were there right from the start of the Automobile. 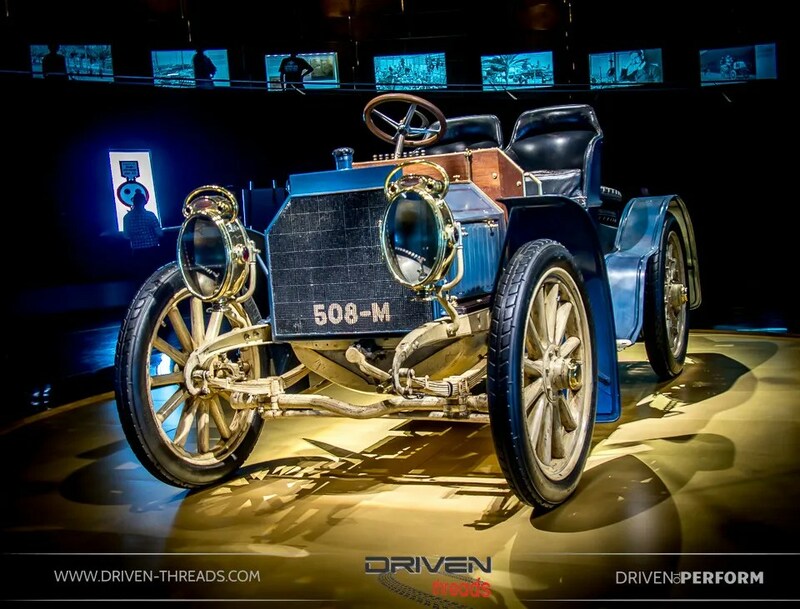 The musuem does an excellent job in explaining the many innovations and patents that were created in the early days of motoring. 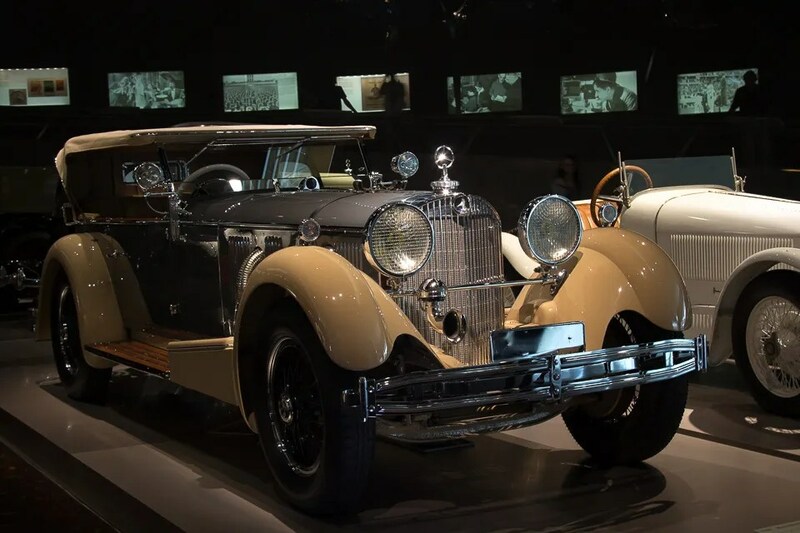 The Mercedes Simplex was designed by Wilhelm Maybach, and this example is rumored to be the oldest remaining Mercedes vehicle in existence. What a cockpit! 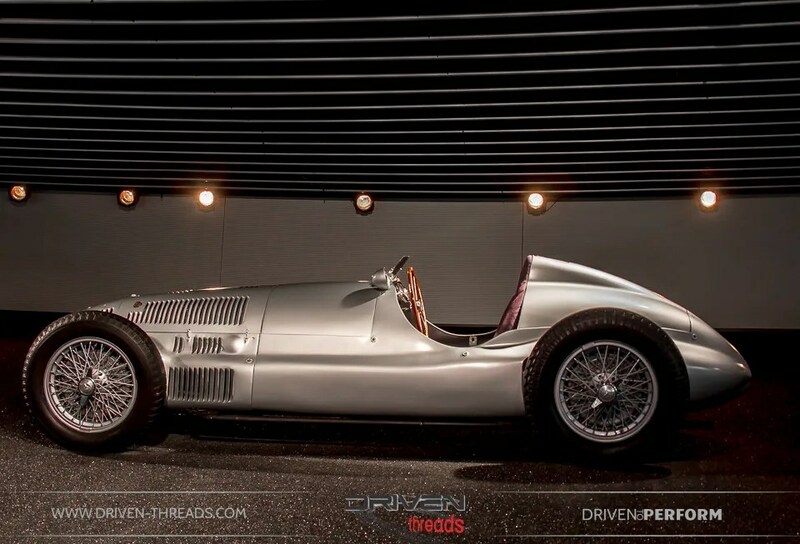 One of our favourite pre-war Benz’s is the more powerful and shorter version of the Mercedes-Benz model S, the SSK, was specifically built for hillclimb racing. 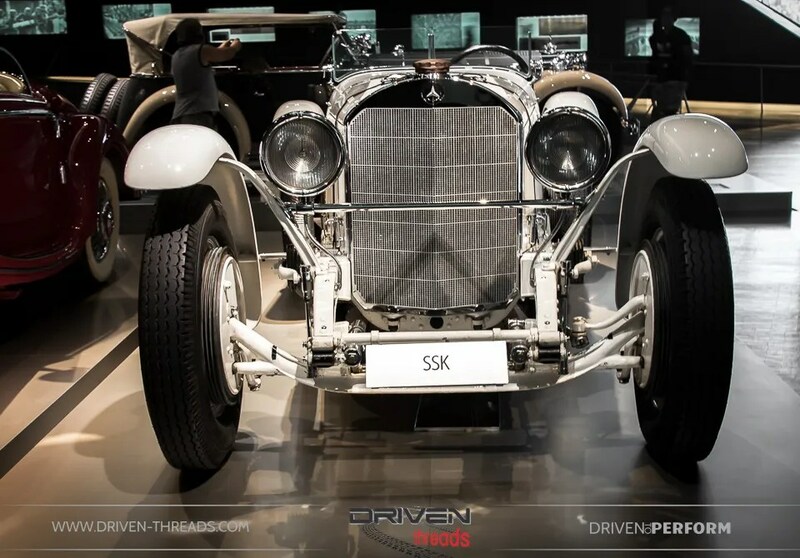 The SSK was one of the first sporting Mercedes and established performance to the brand even though only 35 were produced. Of the eight different bodywork versions of the 500 K, the special roadster was the most appealing, the most elegant and – at a price of 28,000 Reichsmark (equivalent to 98,000 Euro today) was for those with deep pockets. 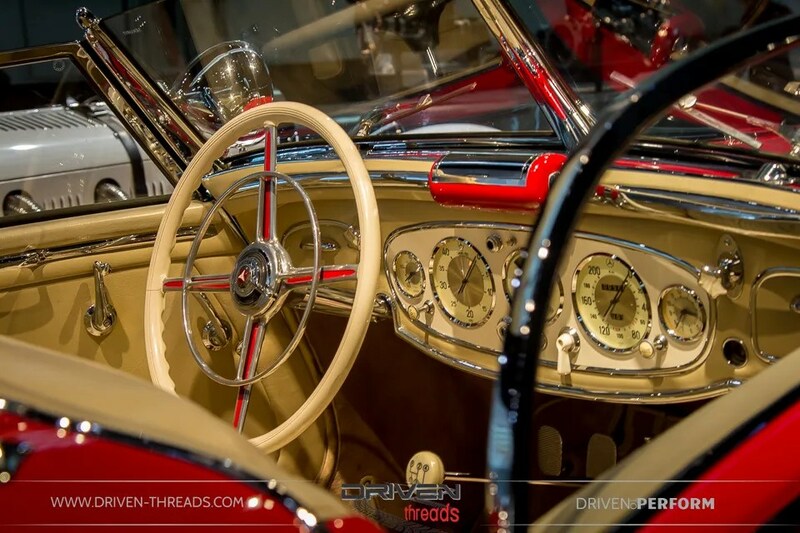 With that stunning chrome work and elegant bodywork, It is utterly beautiful in the flesh. 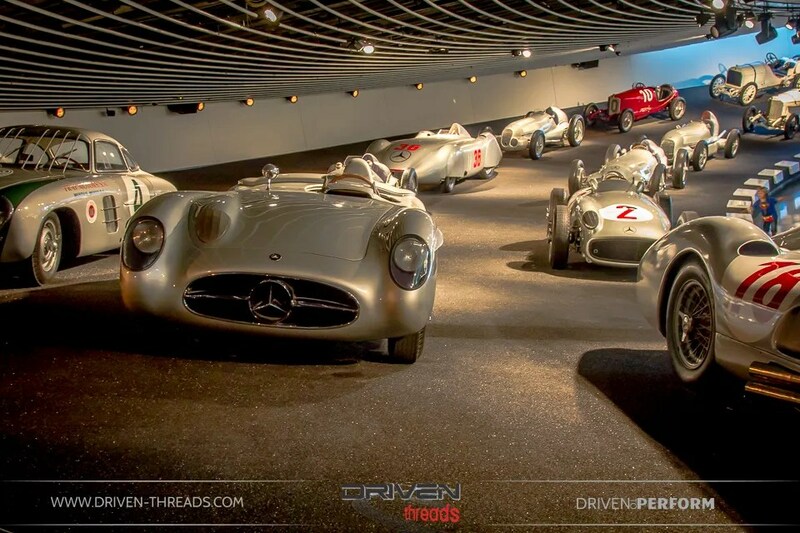 The Silver arrows collection was a mind-blowing display of priceless machinery. 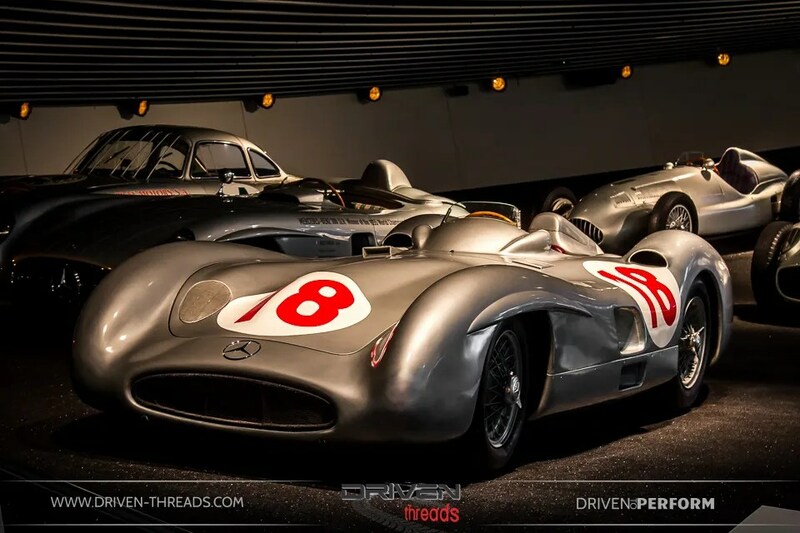 It highlighted the sheer dominance of motorsport that Mercedes had in the 1930’s, 1950’s and coincidently retain today. 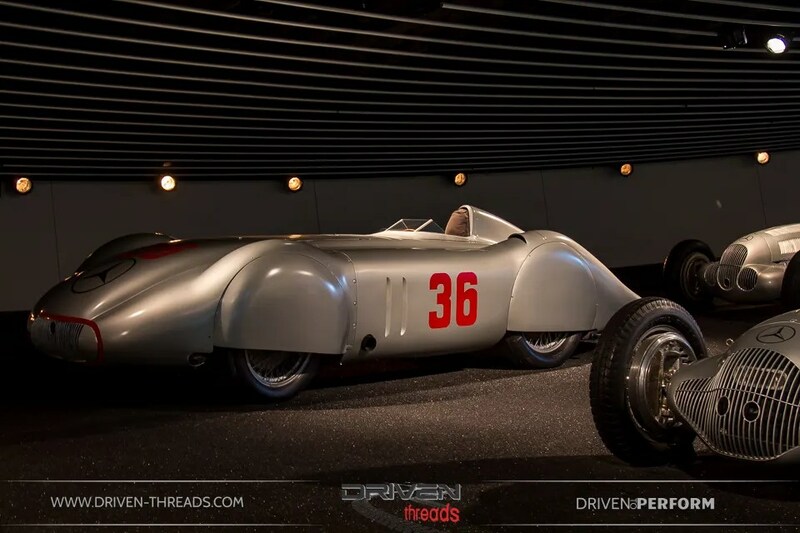 The first car that caught our car was this 1937 Streamlined W 25, specially developed for the open-formula race on the Berlin AVUS circuit. Manfred von Brauchitsch drove this W 25, however it was Hermann Lang won the race in a similar car at an average speed of 162.7 mph, a figure which remained unbeaten until 1958. 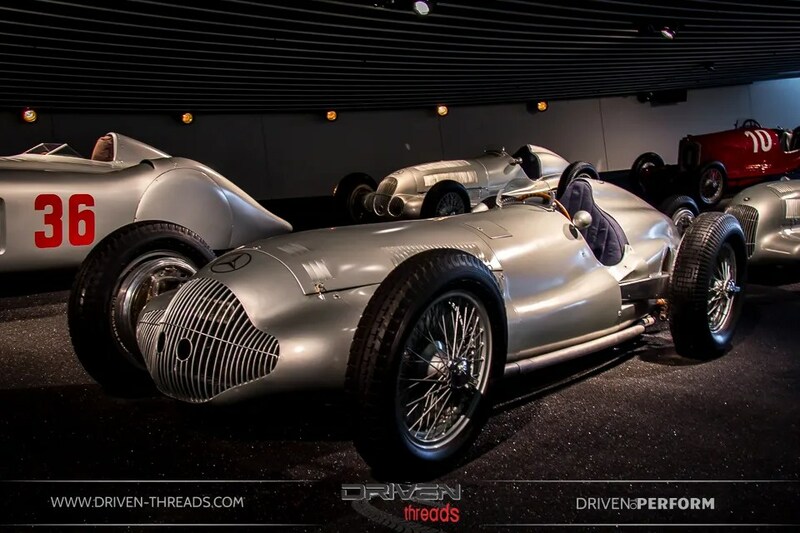 The three-litre W 154 won six of the nine Grand Prix races in its first season, recorded three 1-2-3 finishes and took Rudolf Caracciola to his third European championship crown. Powerful German machines were dominating motorsport in the 1930’s. This prompted Italy’s motorsport governing body to limit entry to its races in 1939 to vehicles to 1.5-litres. 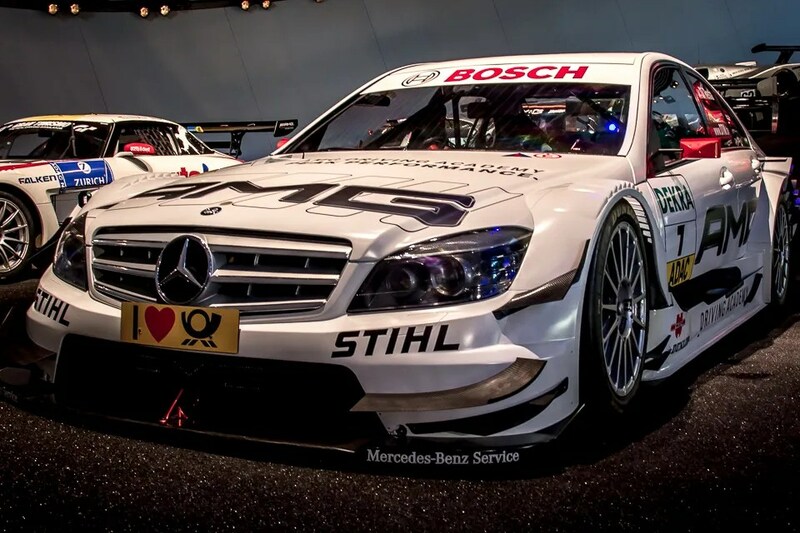 In response regulation changes, MB rapidly developed the W 165 and achieved a 1-2 finish in the Grand Prix of Tripoli. 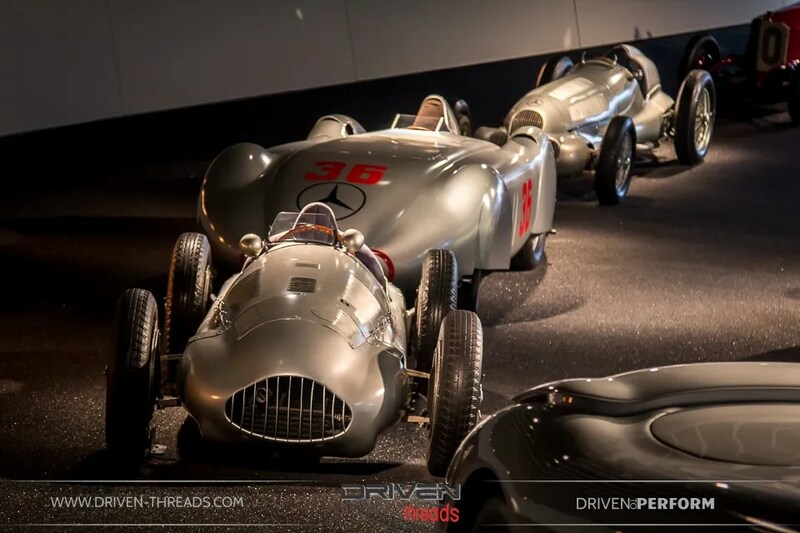 Mercedes-Benz made its return to Grand Prix racing with the 2.5 litre streamlined W 196 R. Juan Manuel Fangio and Karl Kling powered to a 1-2 victory in the car’s first race on July 4, 1954 in Reims, and Fangio finished the season as world champion. The following year, Fangio piloted an improved version of the streamlined car to victory in the 1955 Italian Grand Prix and went on to retain the world title. 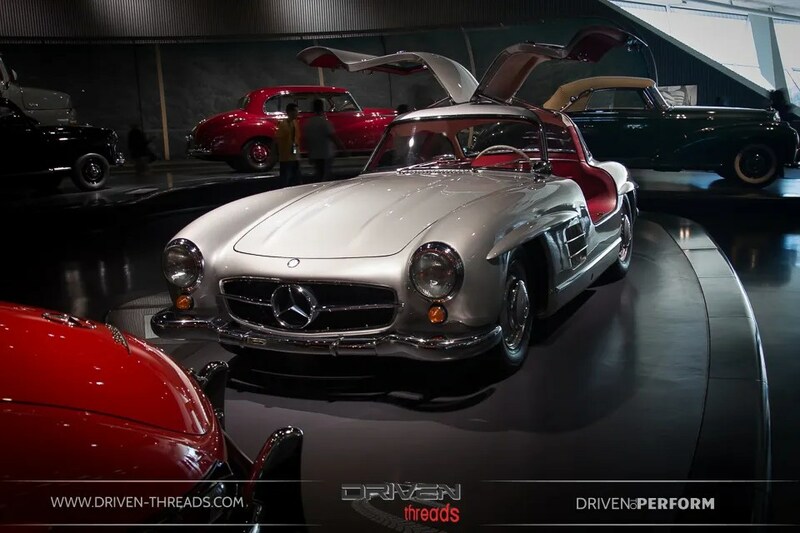 Of course, no Mercedes Benz museum is complete without a Gullwing. 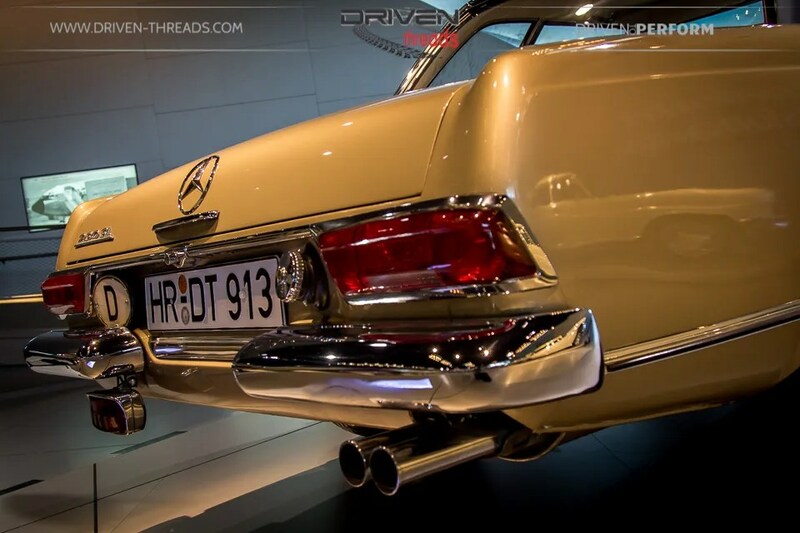 No description is necessary for the 300SL, one of our favourite cars here at Driven Threads. 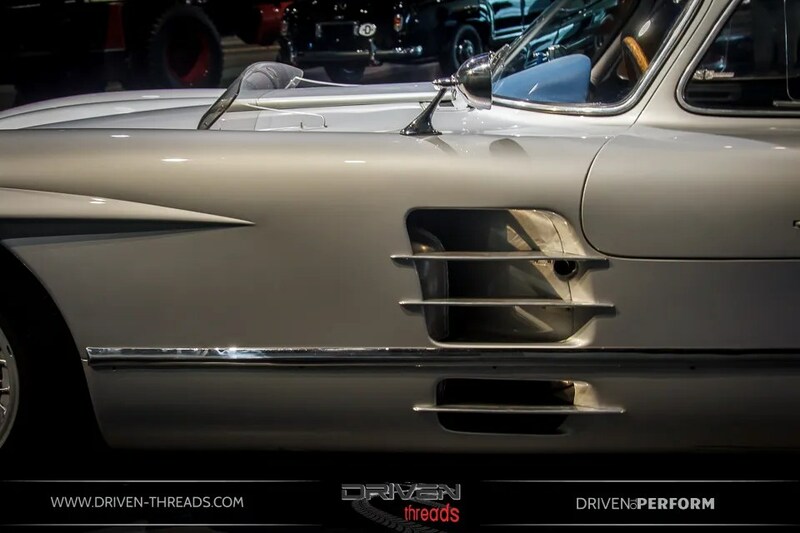 A close relation to the 300SL, MB developed this hardtop of the 300 SLR racing car for 1956. It was never used in racing, because motorsport activities were stopped at the end of 1955. 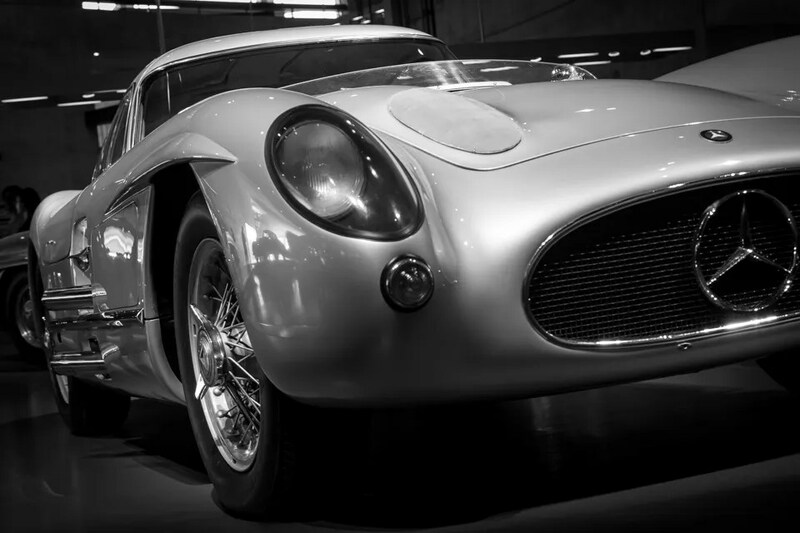 Instead, the 300 SLR “Uhlenhaut” coupe was used by the head of the Test Department, Rudolf Uhlenhaut, as a company car. Lots of ‘wow’ moments. 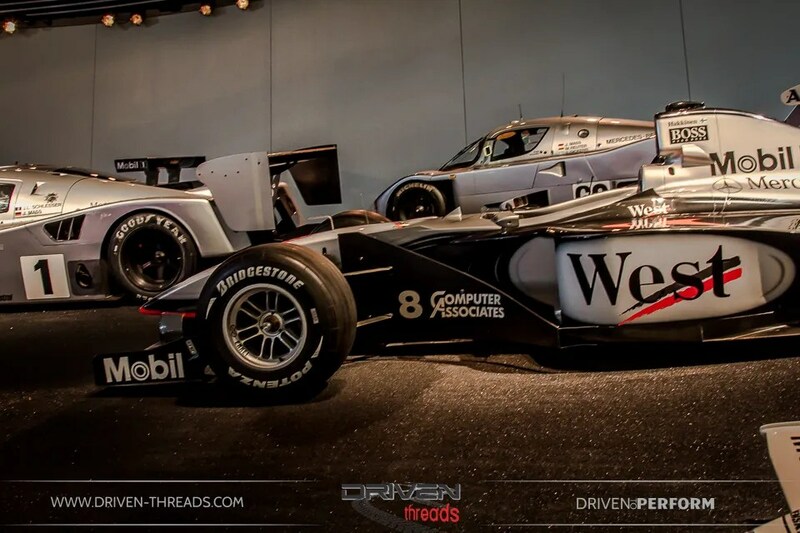 Racing success was celebrated in the contemporary Motorsport collection. 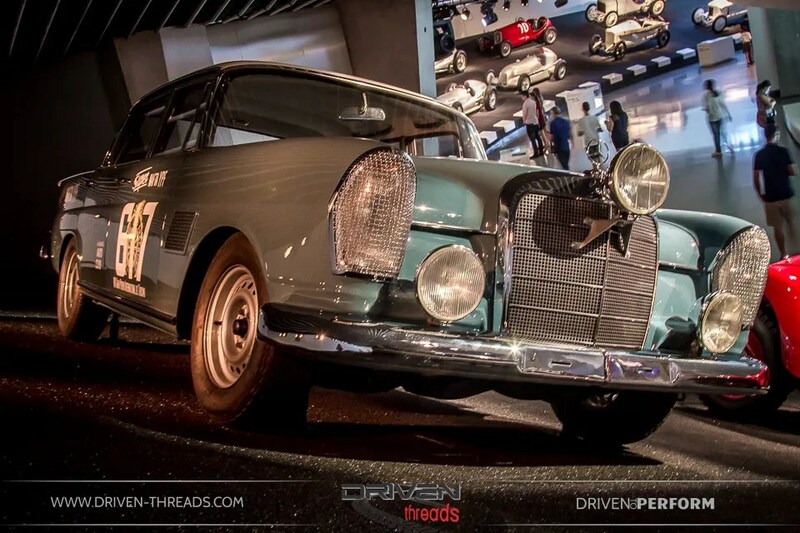 The 300 SE competed in the 1963 touring car Grand Prix in Argentina, where it scooped up first, second and fourth places. The car displayed didn’t participate in competition, equipped with a sunroof, it was used by racing manager Karl Kling as a company car. 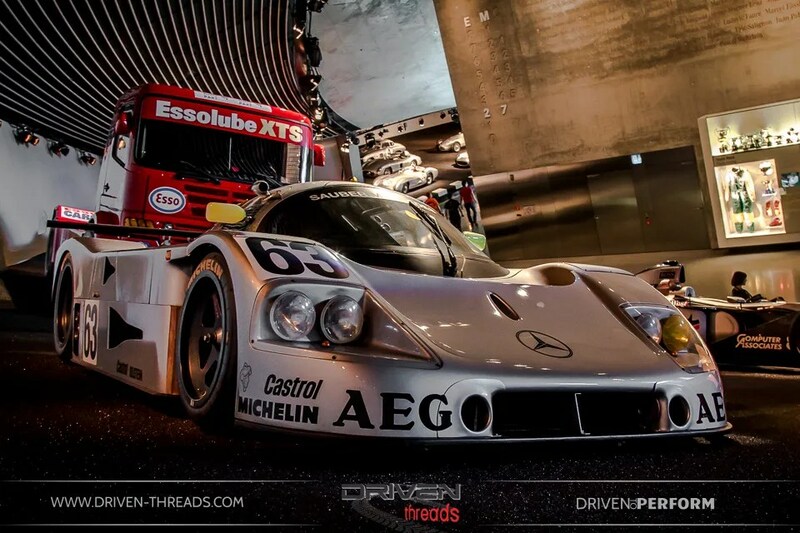 Partners in crime with the Sauber team Mercedes-Benz created the weapons-grade C9 for the 1988 world sports prototype championship. The partnership won five races and finished second by season’s end. 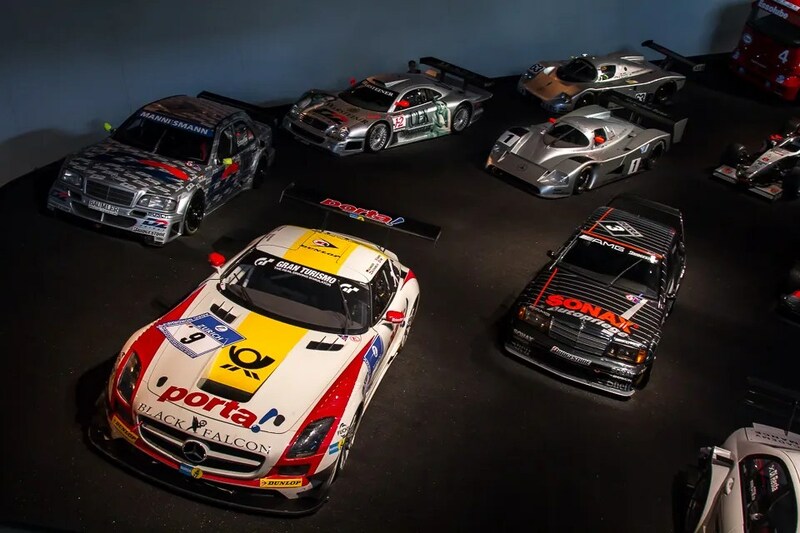 In ’89, the C9 revived MB’s iconic silver livery and went on to record eight race wins, including a 1-2 finish in the Le Mans 24-hour race. The team duly won the world championship title. 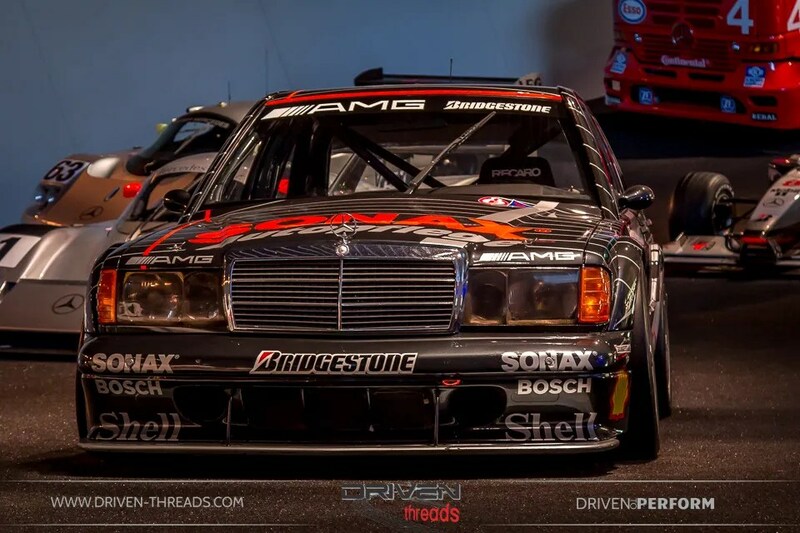 The Mercedes-Benz 190 E 2.5-16 Evolution II gridded up for the DTM series from 1990 to 1993. 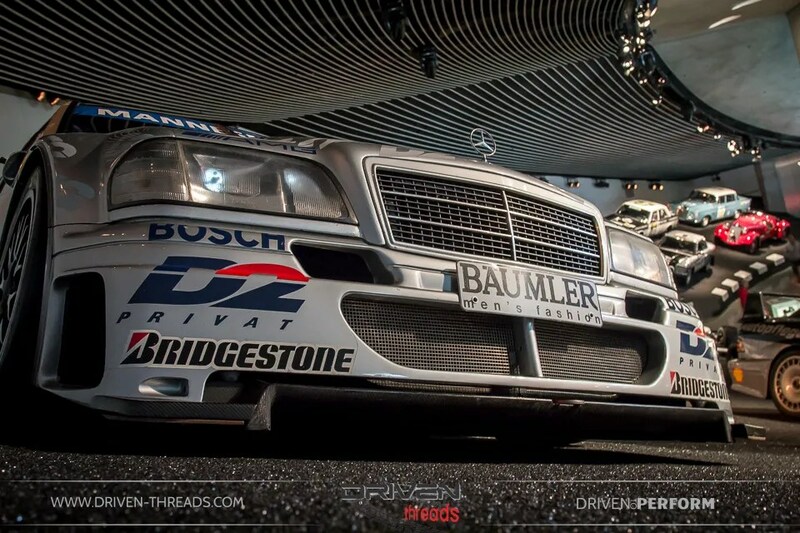 Klaus Ludwig drove this particular car to Mercedes-Benz’s first DTM title in 1992. 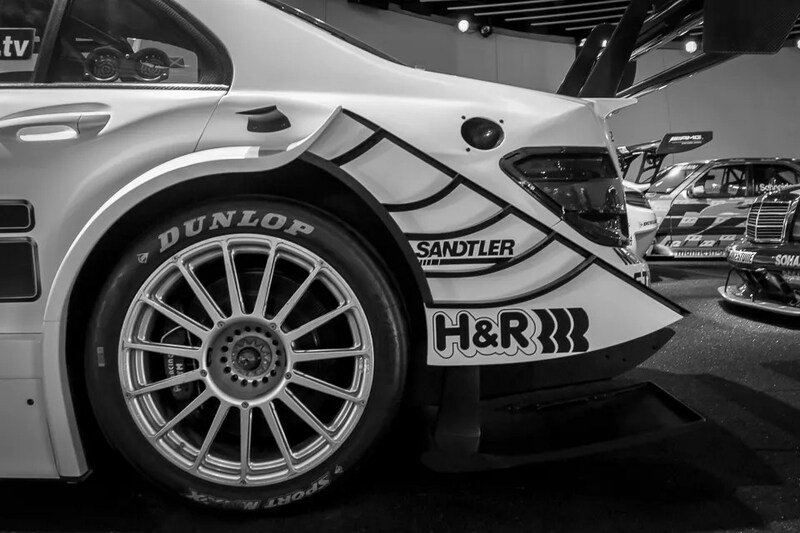 Klaus Ludwig celebrated victory in this C-clas V6 1994 DTM in this car, while Bernd Schneider piloted a revised variant to the DTM and International Touring Car Championship (ITC) titles the following year. 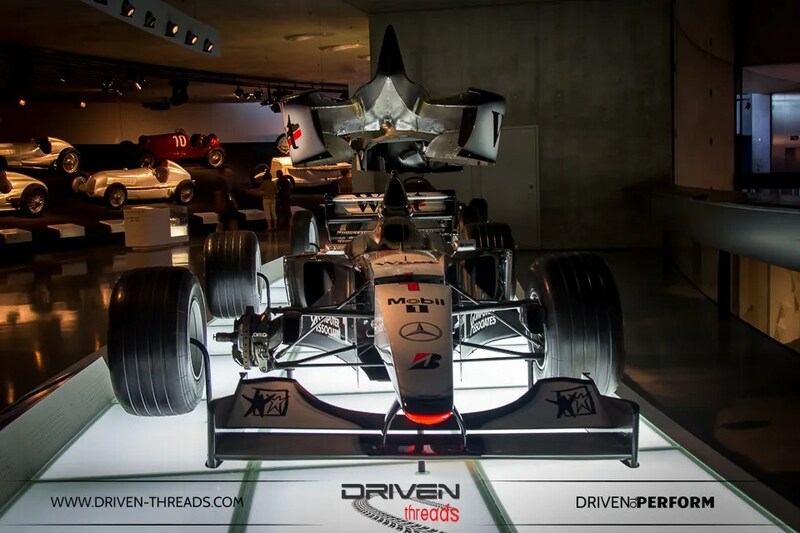 In 1998 Mika Hakkinen drove the MP 4-13 to Mercedes-Benz’s first drivers’ world championship and constructors’ title since the brand returned to Formula One in 1994. 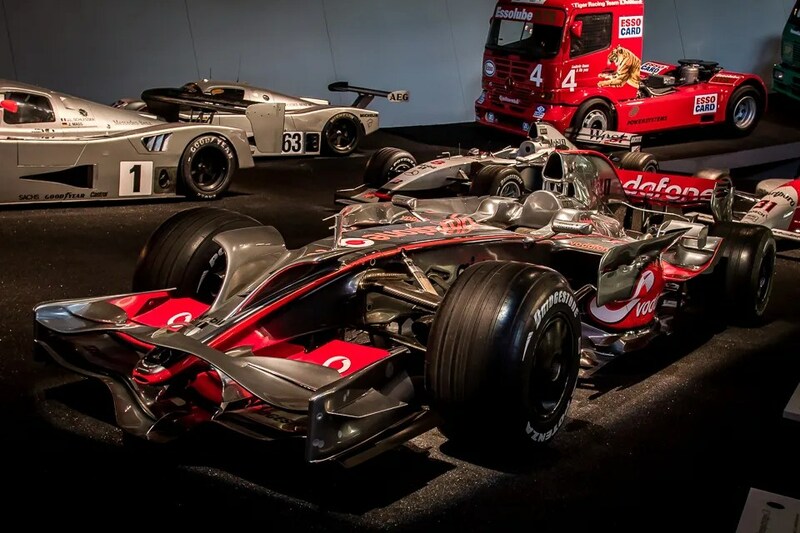 The MP4-23 also won its maiden race, the Australian Grand Prix in March 2008. 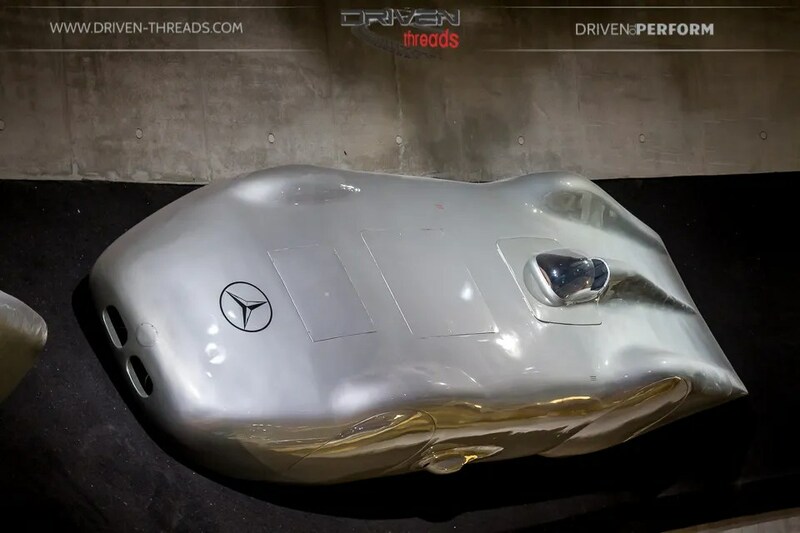 Unforgettably, a young newbie Lewis Hamilton wrote F1 history in this machine, winning the World Championship on the last bend of the last race after finishing the previous season as runner-up. 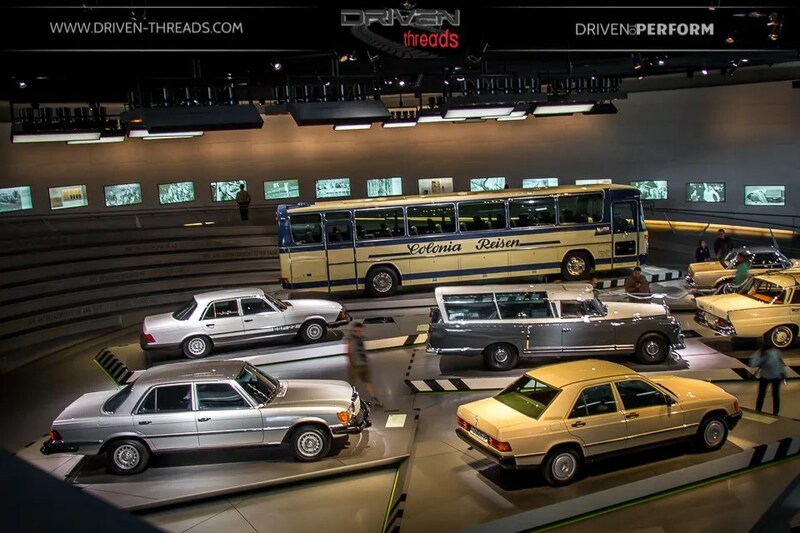 A section in the Museum displayed cars owned by noteworthy people. 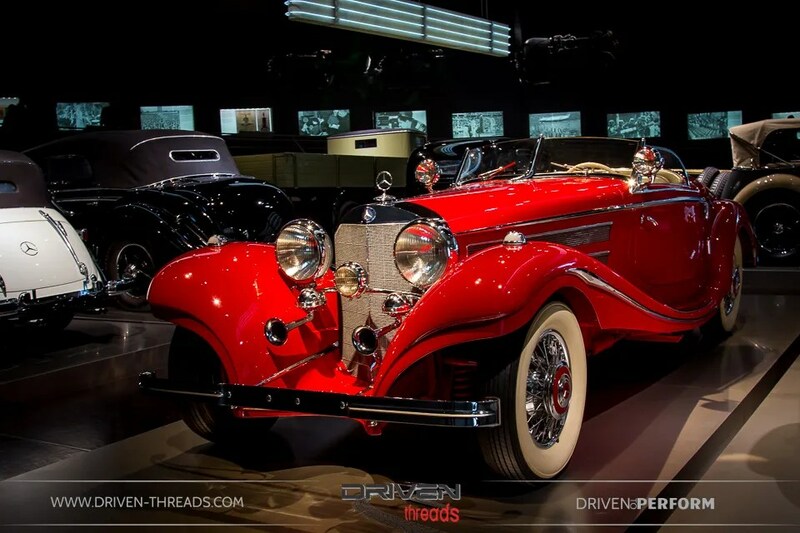 Presidential cars and the Popemobile featured. 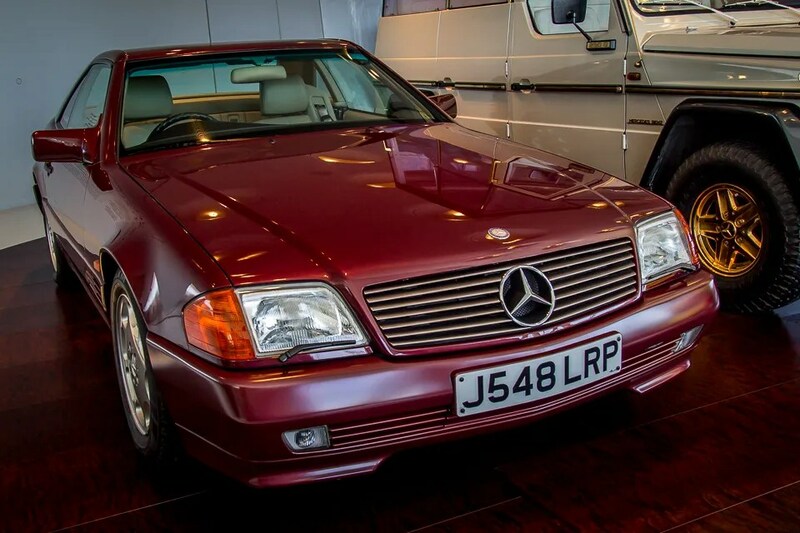 In December 1991, Princess Diana acquired this 500SL. By doing so she became the first member of the Royal house to drive a foreign car privately. In response to criticism she returned the car by September the following year. 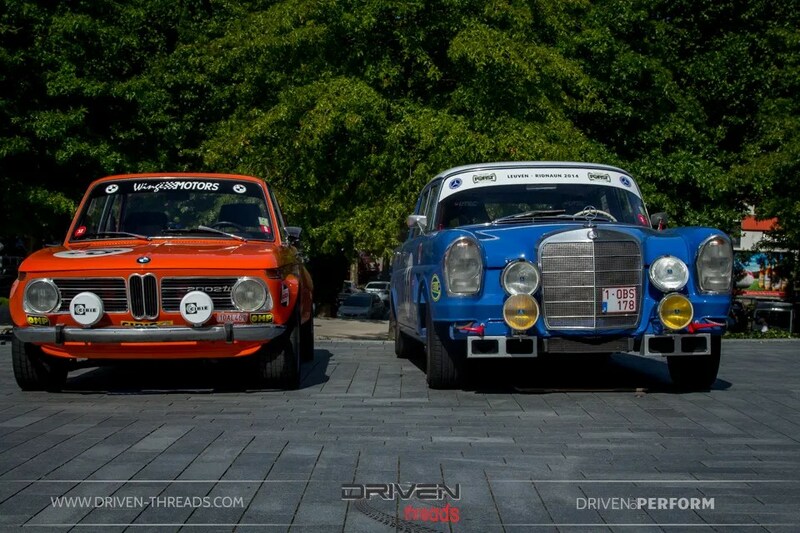 The 190E. The silhouette, the flares…it’s so ’80s. In a good way! 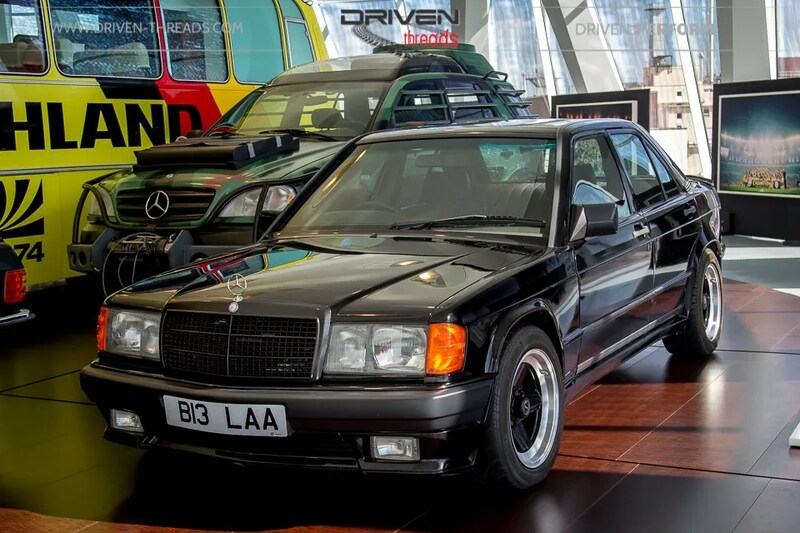 This was bought by Ringo Starr as a production 2.0 but was pimped up and converted to 2.3 AMG spec in England. 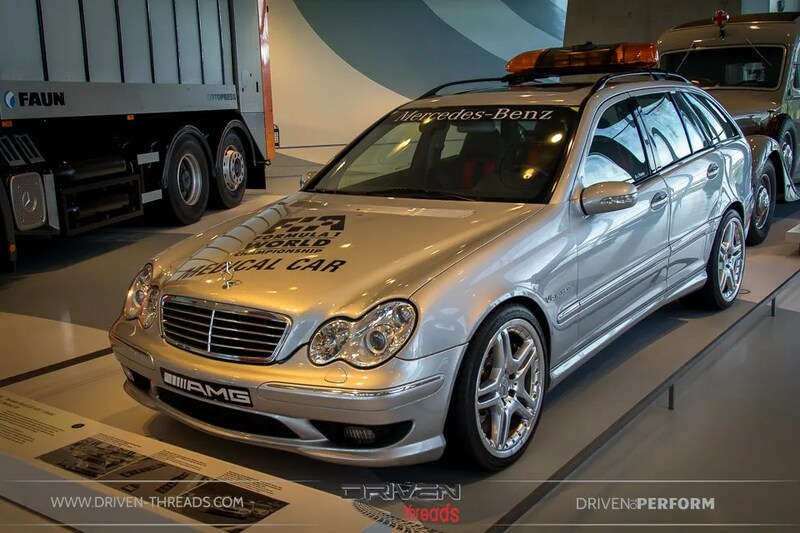 The story of Mercedes technology and innovation could be understood from various cars on display. This 300 measuring car was a one off car built for the testing department. It is equipped with measuring equipment to record data from test vehicles. 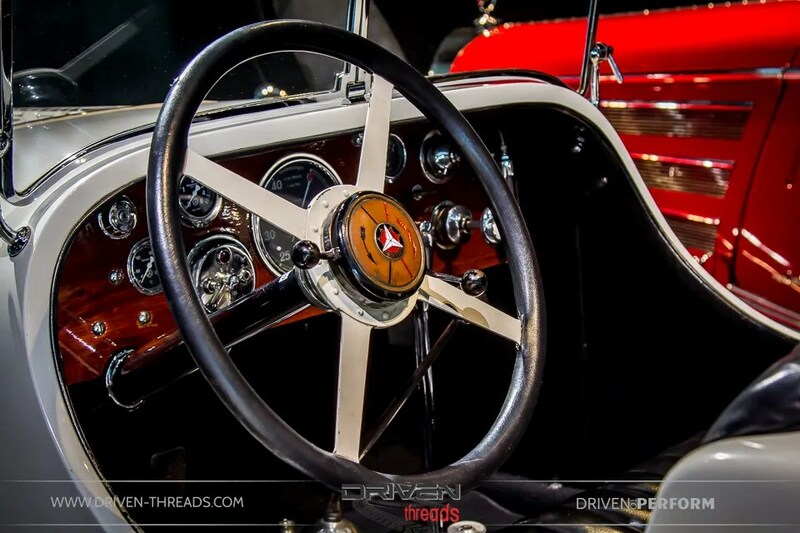 The 230S ‘Pagoda’ was the world’s first sports car with a passenger cell and crumple zones. 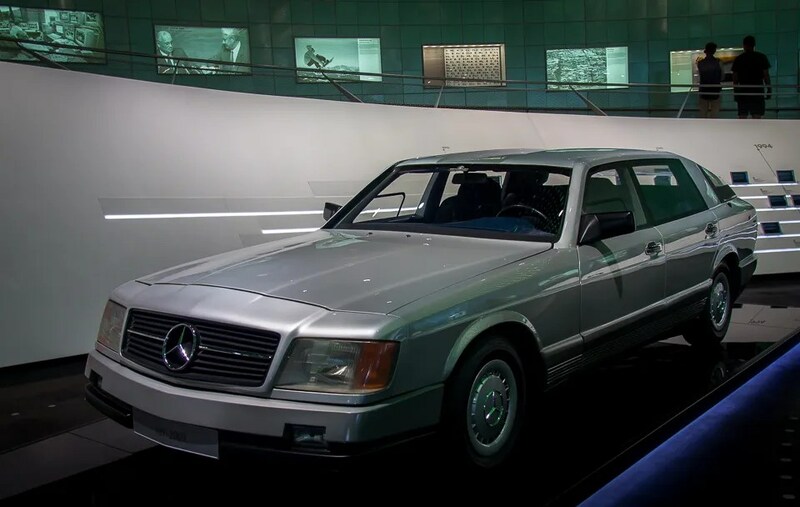 Mercedes-Benz showed the aerodynamic Auto 2000 at the International Motor Show in 1981 at Frankfurt. The aim of the project was to cut fuel consumption significantly. To achieve this, the Auto 2000 features a V8 engine with cylinder cut-out system, a V6 turbodiesel engine, and a gas turbine drive. 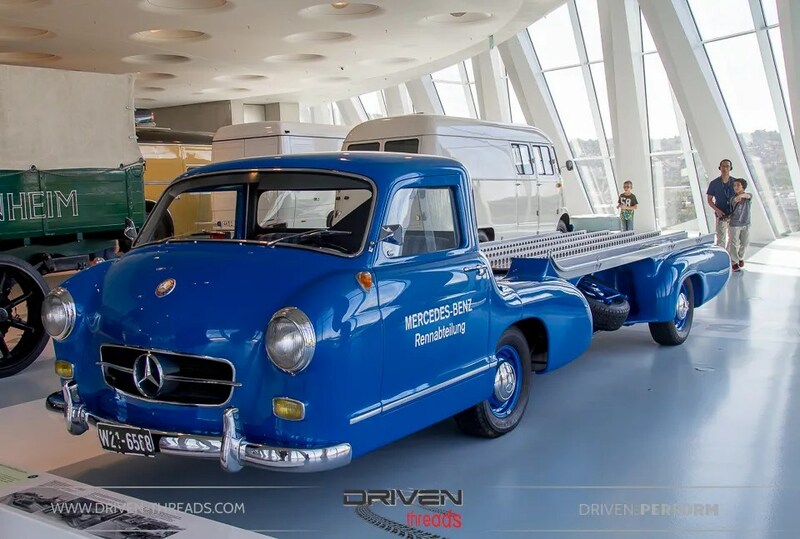 Utility vehicles and trucks showcased the diversity of Mercedes. 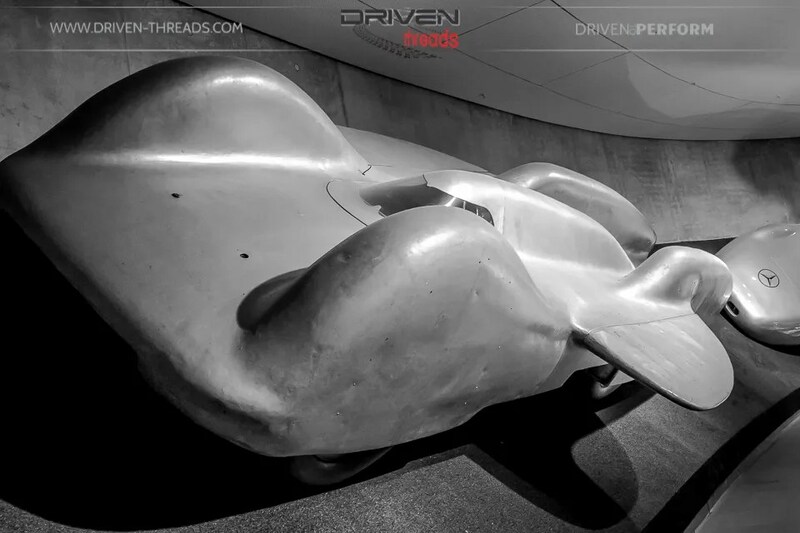 This special high-speed transported for racing car was a one off car built by the testing department. Known as the ‘Blue Wonder’ it transported many famous machines in 1955, often at speeds beyond 100mph. 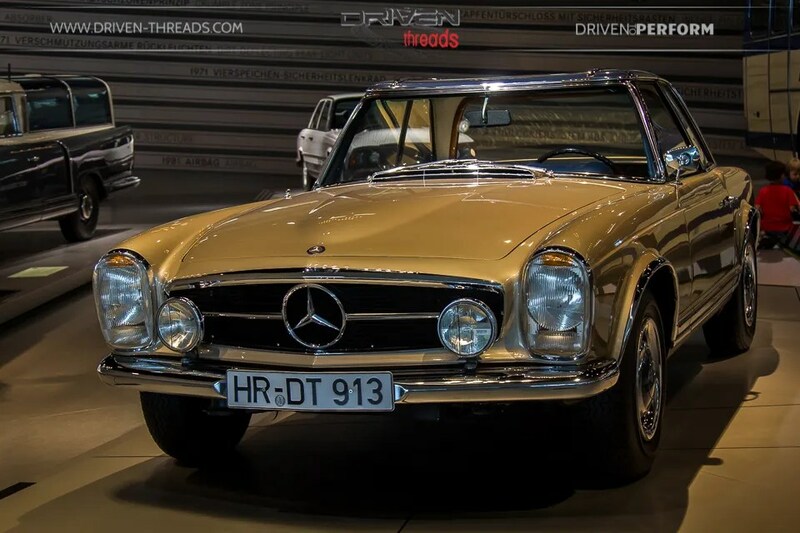 As the original no longer exists, the vehicle was recreated. 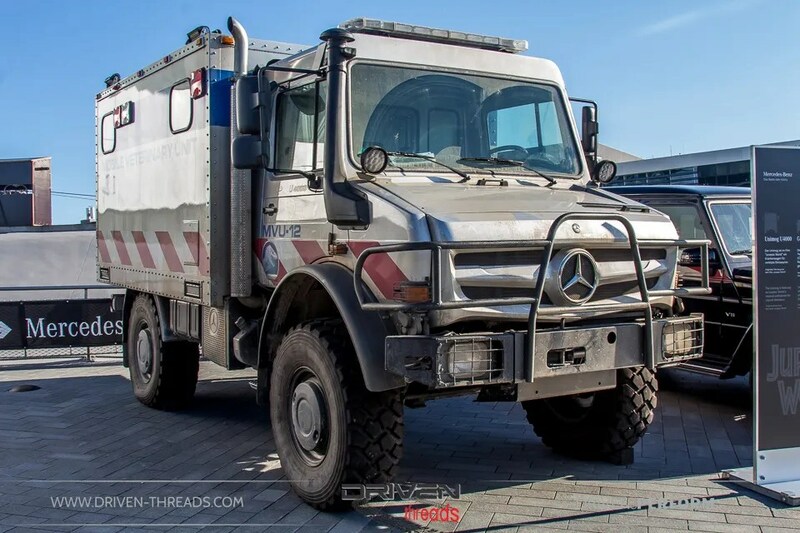 The Unimog was used in the filming of Jurassic World, as a medical ambulance for injured dinosaurs. 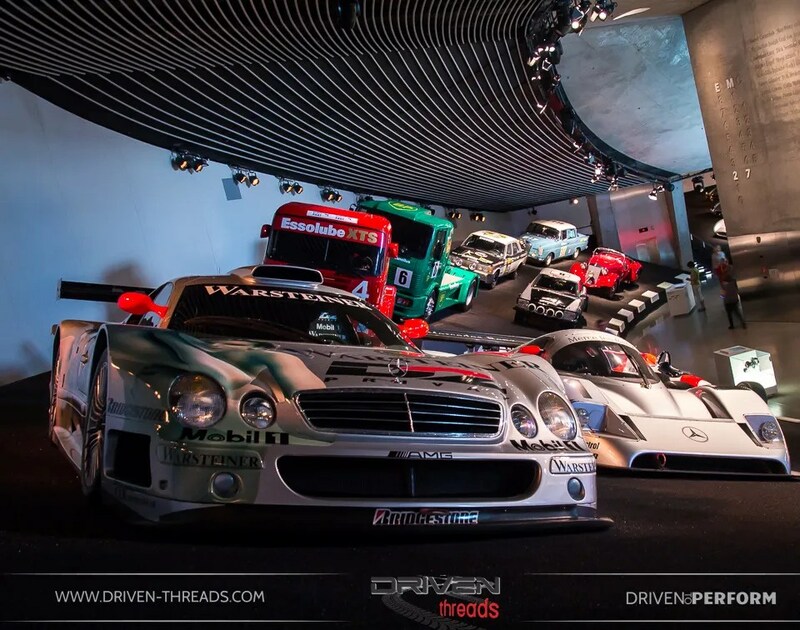 We hope we have given you some reasons to attend the Mercedes Musuem, it really is worth it if you find yourself in Germany. 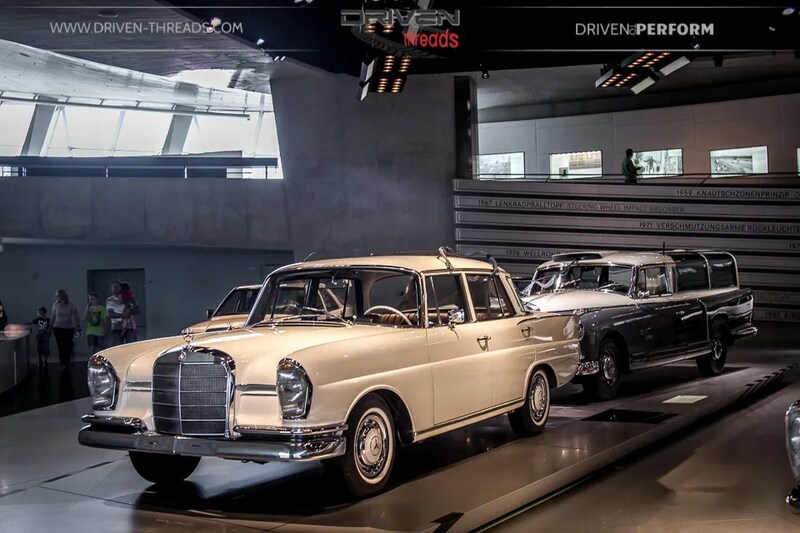 Thanks so much for reading our coverage of the Mercedes Benz museum in Stuttgart, Germany. More coming soon.